This page has been my first, real entry into the world wide web. 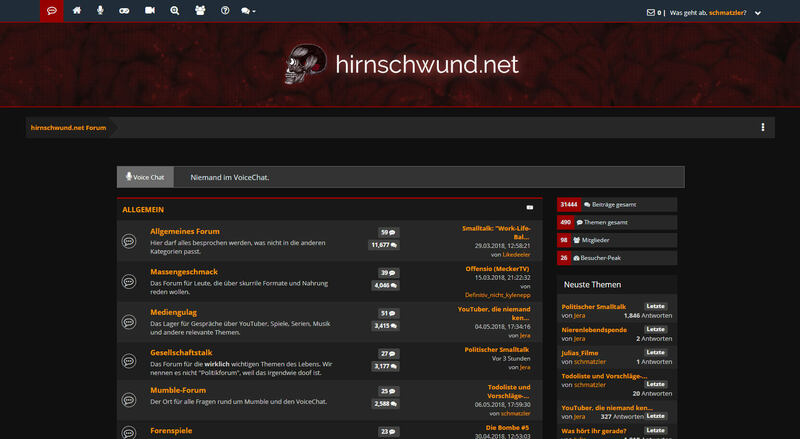 hirnschwund.net started out as a small community for my friends and schoolmates, but in the meantime it has grown into a substantial online forum with a voice chat, mailserver and various game servers. Independence War 2: Edge of Chaos combines science fiction, epic space battles and aliens into a marvellous game. 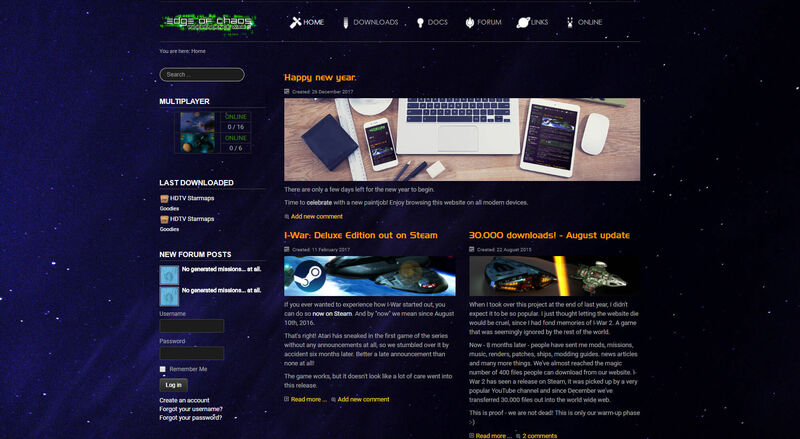 When the former webmaster of its fansite announced to retire in December 2014, I stepped in and decided to do a relaunch of the whole platform. In the year 2008 I was standing at a crossroads: I wanted to get away from freehosters and run my own webserver, but I was missing the neccessary experience. I also needed someone with a lot of visitors, on whose website I could try out new and shiny things. Thi was searching for a new hoster for her blog at that time, so I created a fresh WordPress theme for her and learned a lot about anti-spam technologies and web administration. Today I’m administrating the technical side of her blog. 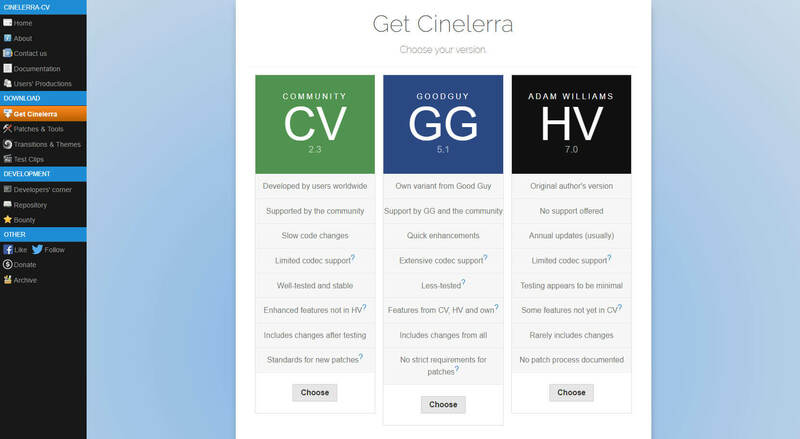 Cinelerra is a free, professional video editing software for Linux. When I stumbled upon it, I immediately noticed the outdated, text-based website. I converted it into a responsive design by using PureCSS and made some structural changes to simplify the navigation. The next step will be a complete modernization of this website.